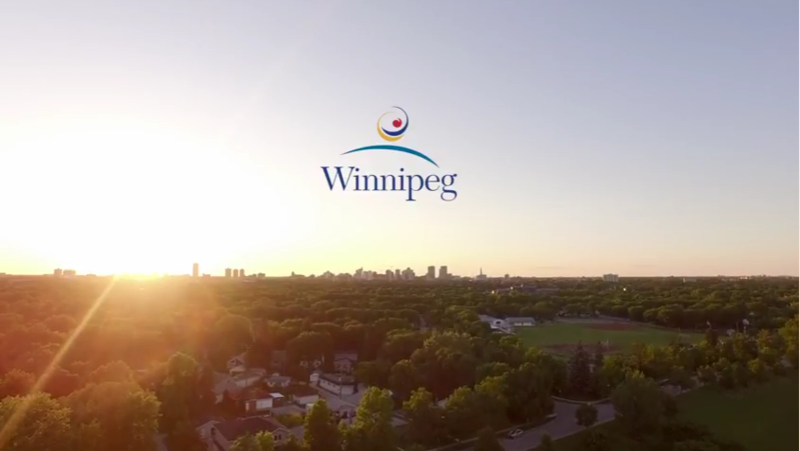 Promote your business, organization or program to over 3000 households in the Fort Garry community! Ads will be displayed in the quarterly mailout, on this website and on the bulletin boards at both sites. Submission deadlines for the mailout are February 1, May 1, August 1 and November 1. Banner space also available for special events! Please contact the Administrative Coordinator by email or call 204-505-3970.